Can These Modern Supercars Beat The McLaren F1 To 150 MPH? Even with four motors, beating the world’s first hypercar will be a struggle for the NSX. 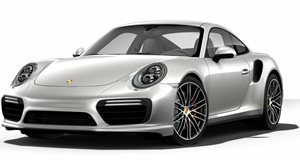 It’s once again the establishment versus the edgy new kids on the block with the incumbent Porsche 911 Turbo trying to show the Acura NSX how the Germans do things and the Nissan GT-R, a new kid itself just a long generation ago, trying to prove that high boost pressures are better than hybrid drivetrains. This is part two of a race we saw start off with a numbers check on the scales and dyno. But what neither manufacturer knows is that the cars are racing against the McLaren F1. Okay so technically there's no McLaren F1 there, but Drivetribe editors were curious to see whether any of these supercars could beat the McLaren F1 to 150 mph because each can reach the 60 mph mark faster than the McLaren. 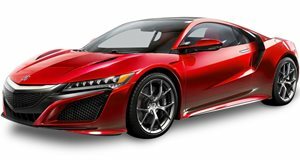 With a sophisticated all-wheel drive system and a total of four motors, three of them electric, the NSX sends too much instant torque to its wheels. However this time around, it’s all about how that performance is put down onto the track and relayed to the driver. 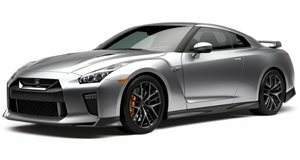 Each car’s placement is predictable with the Porsche, the lightest of the bunch, using its rear engine weight advantage to propel itself down the runway and the GT-R snapping necks with the acceleration performance that garnered it its fame. Unfortunately, compared to the competition, the NSX leaves a bit to be desired. Hopefully part three will show us if its complicated bells and whistles can help it on the race track. For reference, none of the three cars here could beat the McLaren F1's 12.8 second rush to 150 mph.